The winter holidays might be over, but the real chill of the season is yet to come. Although most places around the world are experiencing the beginnings of the season turning, there are few destinations in Europe which are still covered under the thick, white blanket of snow. While most travelers look forward to the bright sunny days of summer to explore these countries, the European winter is equally charming and definitely worth experiencing! From the Northern Lights of Iceland to the winter wonderland of France, this January, Indiana brings you three unique and exotic destinations from Europe where you can experience the season at its best! 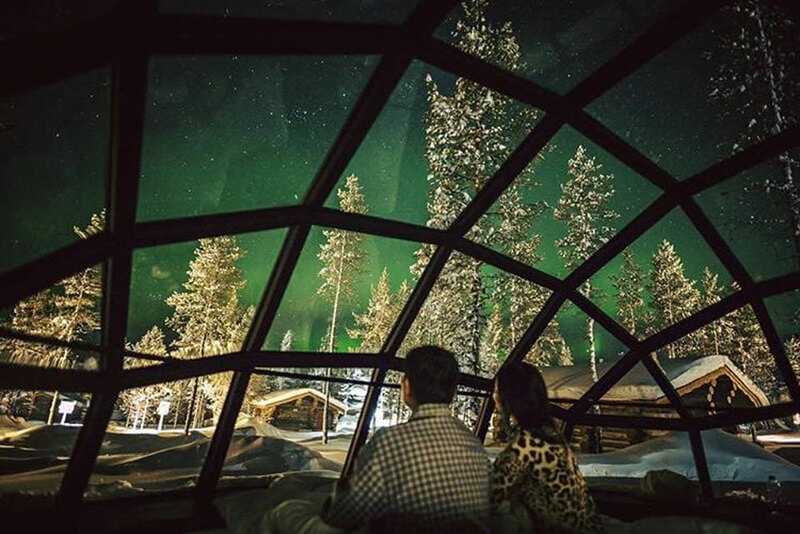 Imagine staying up all night and watching the Northern lights dancing on the night sky amidst millions of stars? Surreal, yet fascinating for every traveller, Iceland at this time is under the spell of the magical Northern Lights or the Aurora Borealis. Cutting through the long, dark, winter nights, these neon-like polar lights is the ultimate visual treat, attracting millions of visitors from around the world in this season. And what is better than to enjoy this once-in-a-lifetime experience in an equally one-of-a-kind igloo? Staying in these transparent igloos is a dream-like experience and Indiana Travels helps bring these dreams to life! From the time you land into the breathtakingly gorgeous Reykjavik airport till you leave this majestic wintry wonderland, Indiana travels has your back. All you need to do is sit back and enjoy the ride. Do not miss: The lunch at Friðheimar – a special farm that uses artificial soil, custom lighting and shade as well bees imported from Denmark to pollinate the tomatoes and cucumbers grown here. The lunch uses the produce grown here – Tomato Soup served on a buffet with sour cream, home baked bread, cucumber salsa, butter and fresh herbs. An experience you do not want to miss! Another breath-taking feature of Iceland’s many marvels is the Ice Cave. These vaults of ice are formed by ocean-waves freezing and crystallizing over the long winter months, turning them into cave-like structures. The frozen waves in various shades of blue are every onlooker’s delight! The colder months are the only times you can witness these natural formations, because, come summer, the warmer temperatures melt these caves, making them vanish from the face of the earth. 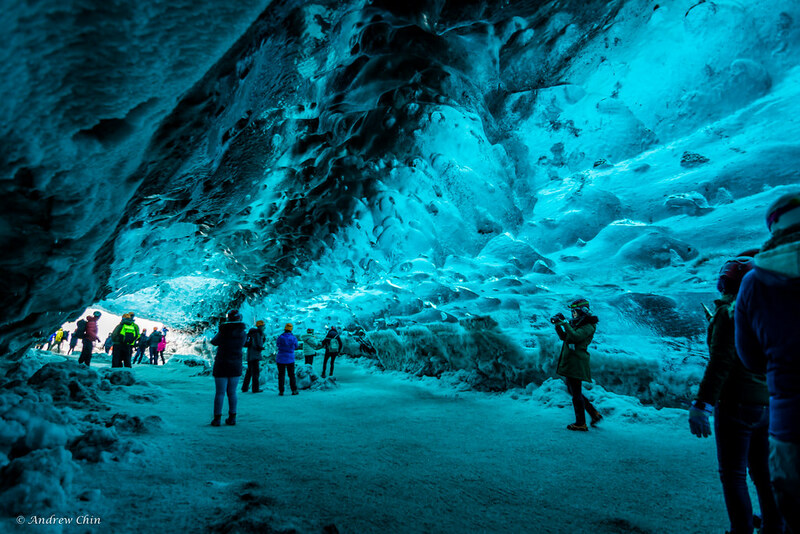 Take a walk through the Vatnajökull Glaciers in the north, the largest ice cap in Europe stretching across 8100 square kilometers, or the 3500-year old lava caves of Lofthellir, or the Svínafellsjökull Ice Caves on the southern coastline and turn your winter vacation into a memorable one. And with Indiana Travels, seamless stop-to-stop conveyance ensures that you can take in all that Iceland has to offer in a completely hassle-free way. Do not miss: A trip to the LAVA Volcano and Earthquake Center – an interactive museum that throws light on the fascinating geological history of Iceland. Also, a dip in the Blue Lagoon. 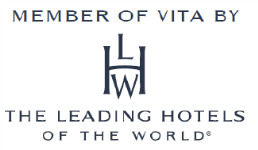 The Blue Lagoon houses thermal pools and access to rich volcanic clay – a rejuvenation experience worth having! The land of wine, cheese, and all things artsy – France has a lot of surprises tucked up its sleeve. Beyond its bright and warm coasts and scenic countryside, France is also the host to one of the best winter locales in Europe for skiing. Nestled at the foothills of the French Alps, the small resort-town of Meribel is one of the best destinations for enjoying winter sports in northern Europe. Meribel sits right at the center of Three Valleys – the world’s largest ski zone. With temperatures as low as -11 degrees Celsius, the town remains under a thick blanket of snow all through the season, giving you the ultimate winter wonderland experience! 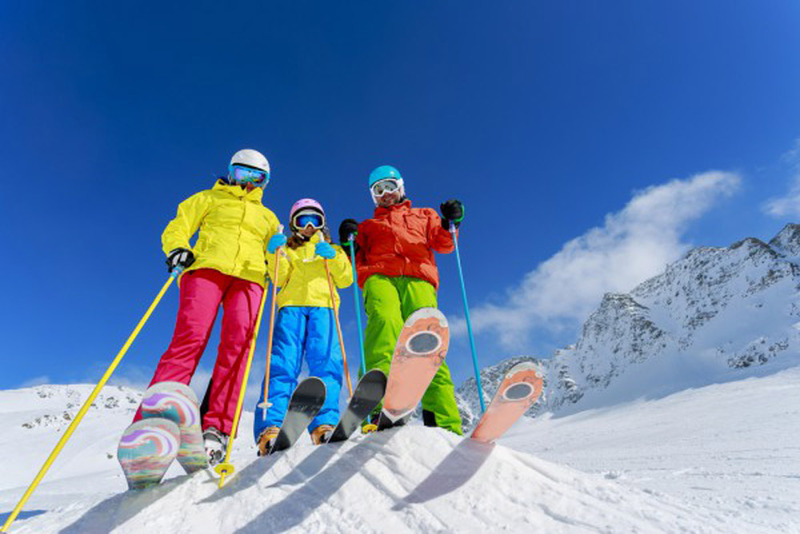 Indiana Travels will make sure to set you up at a ski chalet to match your preferences. All you have to do is enjoy the panoramic views of the snow-capped Alps, or slide down the steep mountainside and experience France in a whole new way! Do not miss: If you’re looking for offbeat and adventurous winter-themed activities, do try to get on board a snow-mobile to take to the slopes. Or better yet, get introduced to a pack of huskies and go husky-sledding! This January, don’t pack away your winter clothes and gear just yet. Plan, pack, and set out on an unforgettable vacation to the best places Europe has to offer this season. With Indiana, have the ultimate snowy experience in the winter wonderlands of Iceland and France! Why wait, go see with travel made easy by Indiana Travels!